Are you a dynamic business consultant, trainer or coach committed to empowering entrepreneurial women? If yes, here is a great opportunity to showcase your skills. The purpose of the 2018 Magnificent You Women’s Business Conference is to give participants the tools to help them move their business forward and upward. 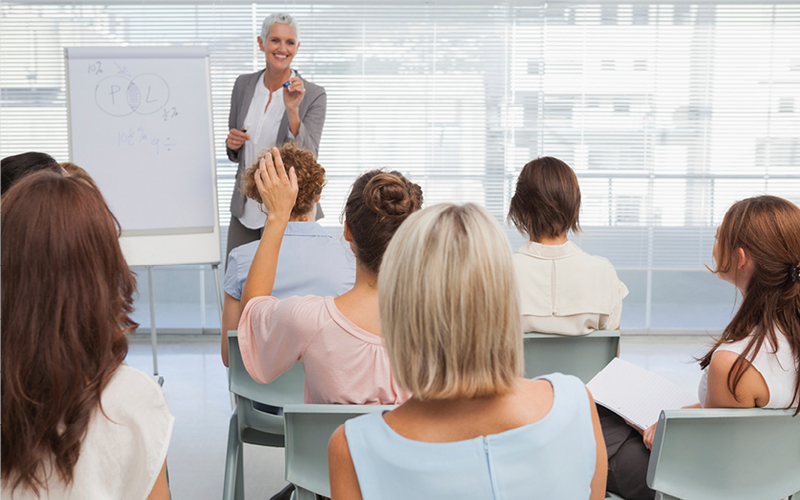 Ideally, your presentation will be in the form of a training workshop. As part of your application to speak, we request therefore that you share the key lessons the participants can apply. To ensure the integrity of this event's objectives, we require that all speakers deliver 100% of what they promise. leave participants with an obvious and positive lesson. If you are selected to speak, you will be responsible for covering the cost of all related expenses (flights, meals, transportation, and hotel accommodations. All speaker submissions will be reviewed by committee members. If selected, you will notified by October 31, 2017 and required to sign an agreement form. ​Upon confirmation of a speaking agreement, any changes to speaker or co-speaker availability, or to contact or any other pertinent information must be provided to MYwomensconference immediately to avoid incorrect publication of information. Application submission deadline: August 31, 2017. Speakers will be notified of acceptance by October 31, 2017 and of their schedule by December 31, 2017. Magnificent You Women's Conference © COPYRIGHT 2018. ALL RIGHTS RESERVED.